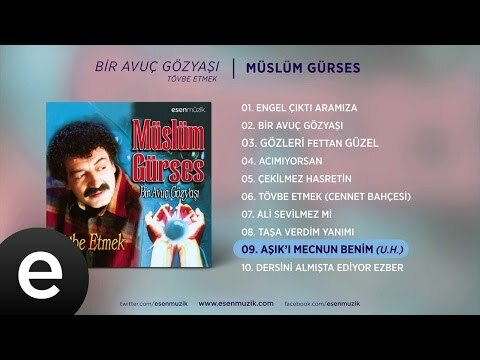 "Âşıklık" turkieraz sortutako kantu inprobisatua da. 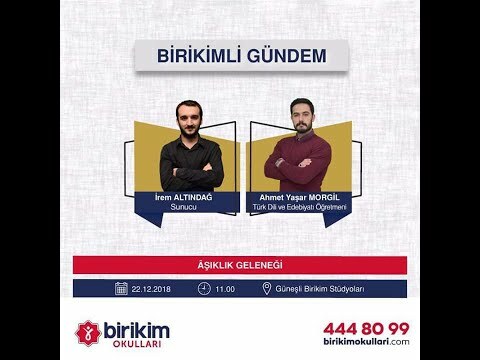 Turkiako ipar-ekialdean, batez ere Erzurum eta Kars probintzietan, bizirik dirauen tradizioa da. Azerbaijaneko kantu inprobisatuarekin harremana du. "Saz" musika tresnaz lagunduta kantatzen duten poetak dira asik-ak. Istorio epikoak, aurretik sortutako kantak eta beraiek sortutakoak kantatzen dituzte, eta "asiq"-en arteko inprobisazio lehiak ere burutzen dituzte. Inprobisatzaileen arteko lehia hauek kafe-etxeetan ematen dira, eta lehian ari diren bi "asiq"-ak publikoarekin etengabeko hartu emana izaten dute. Koskoff, Ellen, ed. The Concise Garland Encyclopedia of World Music: The Middle East, South Asia, East Asia, Southeast Asia. Vol. 2. Routledge, 2008. 867-868 or. 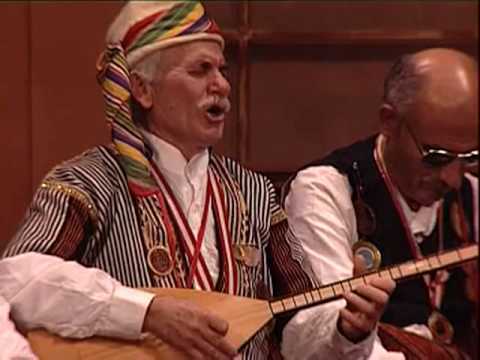 "Âşıklık" is improvised verse singing performed in Turkish. It is a tradition that remains alive in north-eastern Turkey, in particular in the provinces of Erzurum and Kars. 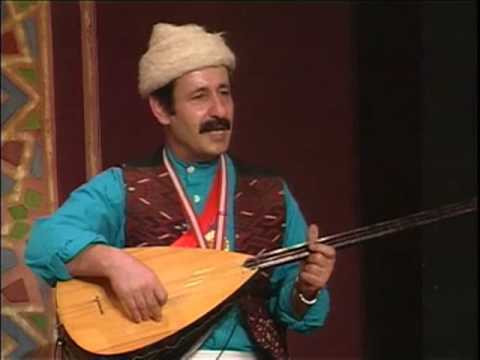 It is related to the improvised song of Azerbaijan. Ashiqs are poets that sing accompanied on the "saz" musical instrument. They sing epic tales, songs written beforehand and songs of their own and there are also improvisation contests among "asiq"s. These competitions between improvisers take place in coffee houses and the two competing "asiq"s have an ongoing rapport with the audience. Koskoff, Ellen, ed. The Concise Garland Encyclopedia of World Music: The Middle East, South Asia, East Asia, Southeast Asia. Vol. 2. Routledge, 2008. 867-868 p.